When wedding bells will be ringing and the moment to say "I do" comes, everything should be absolutely perfect. With our La Vie Est Belle Collection it will surely be, because our flowers are a precursor of love. Delivery to Norwich was performed very professionally. The venue looked amazing, decorated with the most beautiful blooms. Thank you very much! 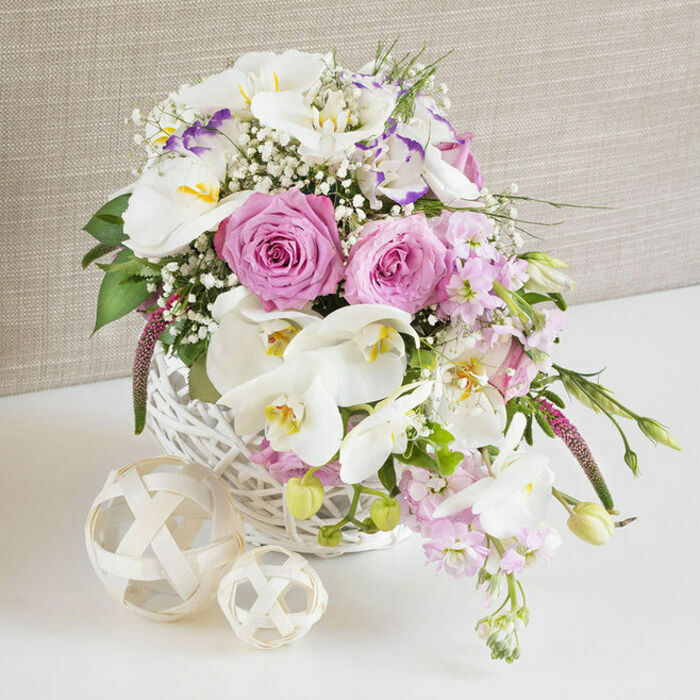 After having a positive experience with this company before, I decided to order the flowers for my wedding from their online flower shop. My husband and I were truly impressed by their professional attitude, various options of flowers and prompt delivery. We recommend them to everyone!!!! The best flowers ever! Delivered freshly-cut and beautifully arranged. Brilliant company!!! They even exceeded my expectations by offering lots of options to suit my budget. Great team! 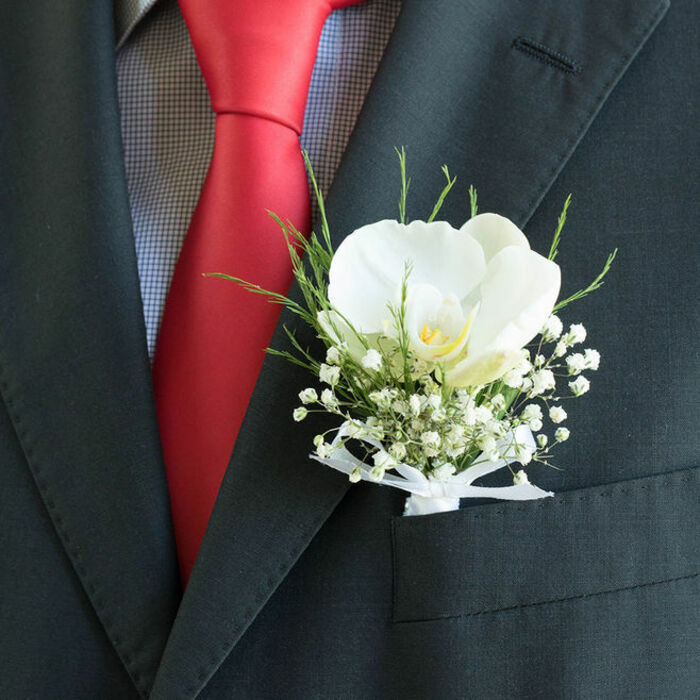 The brilliance of the flowers was the essence of the wedding. Handy Flowers helped us so much! Pleased with the on time delivery and the amazing arrangements for the tables and the decor. 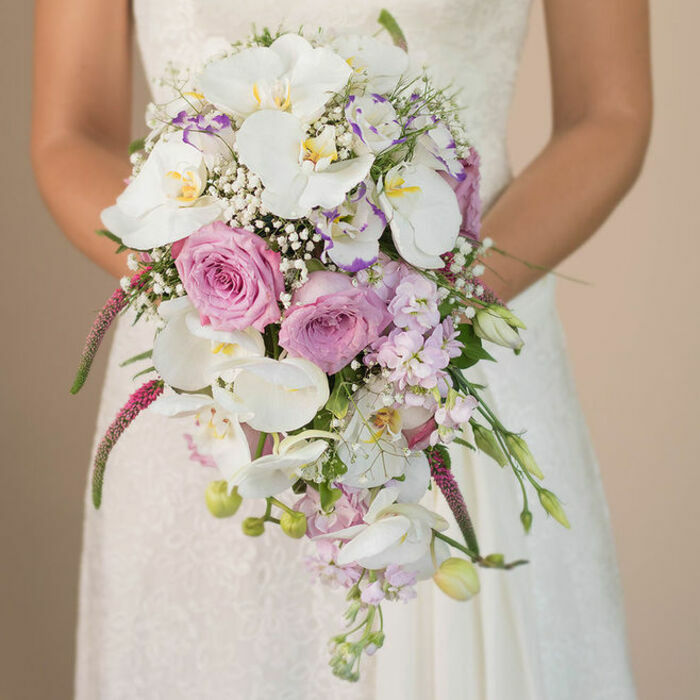 Lovely flowers, lovely wedding! Stellar wedding flowers. 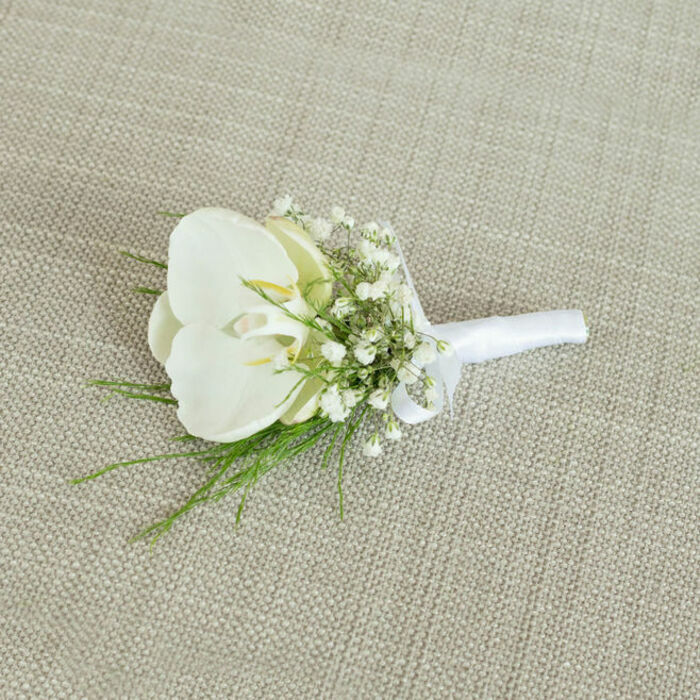 The table arrangements were fantastic, and the buttonholes were so sweet. Loved how it all looked and I am very grateful. 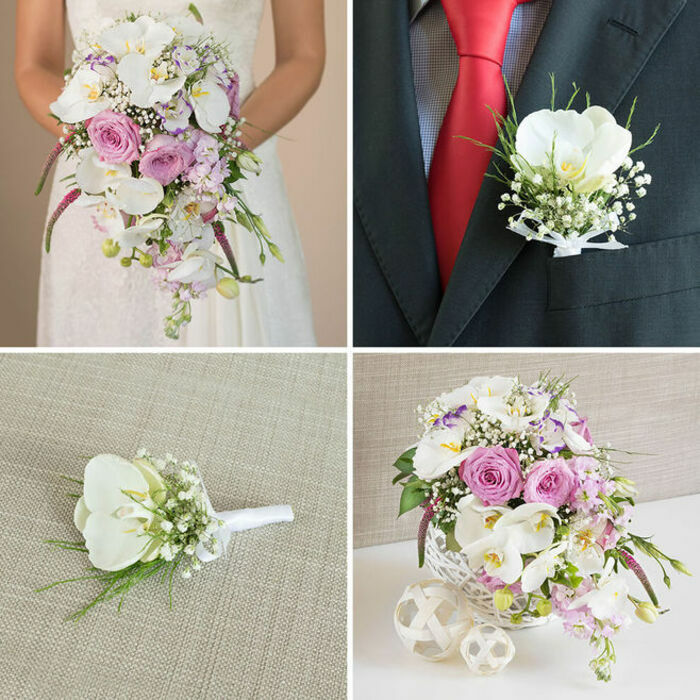 Brilliant bouquet design, all the flowers were fresh and top quality, with excellent decorations. The table décor was splendid, and the bridal bouquet was simply stunning. And all of this was delivered on time! Thank you for everything! Fabulous choice of flowers and colours. They looked so nice on the white cloths! Beautiful flower arrangements, loved every bit of the style they used! With the help of Handy Flowers, the ballroom was a splendid sight. The entire place shone with colour thanks to all the table arrangements, and people looked amazing with the beautiful corsages.